The Presidency has dismissed the recent utterances by former President Olusegun Obasanjo as “a sign of confusion not worthy of attention". Speaking to journalists in Abuja on Wednesday, presidential spokesperson, Garba Shehu, said that whoever “Obasanjo chooses to support at the 2019 elections is irrelevant".He noted that the former president had publicly changed his mind on the matter so many times over the past few months. 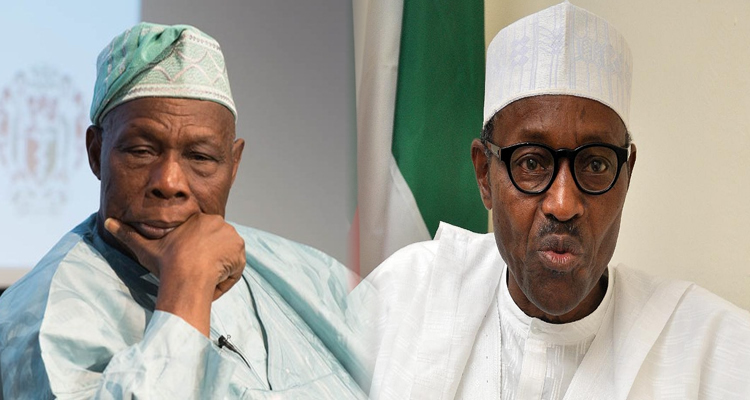 Shehu added that he was not surprised that newspapers reported Obasanjo expressing neutrality at a weekend forum, only for the former president to express “a completely different stance after a day or two.” “We have learnt not to take his utterances seriously anymore. We know that the slightest wind can make him change his mind again. “After all, this is the same man who publicly tore his party registration card barely four years ago, and he now claims to be backing the same party,’’ Shehu added.